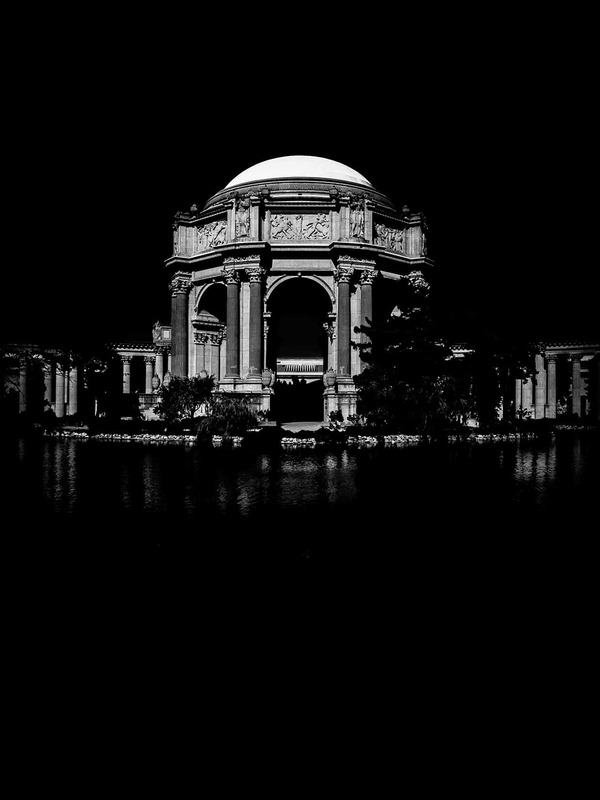 Burton Rast's eye and iPhone are fresh look at San Francisco landmarks. 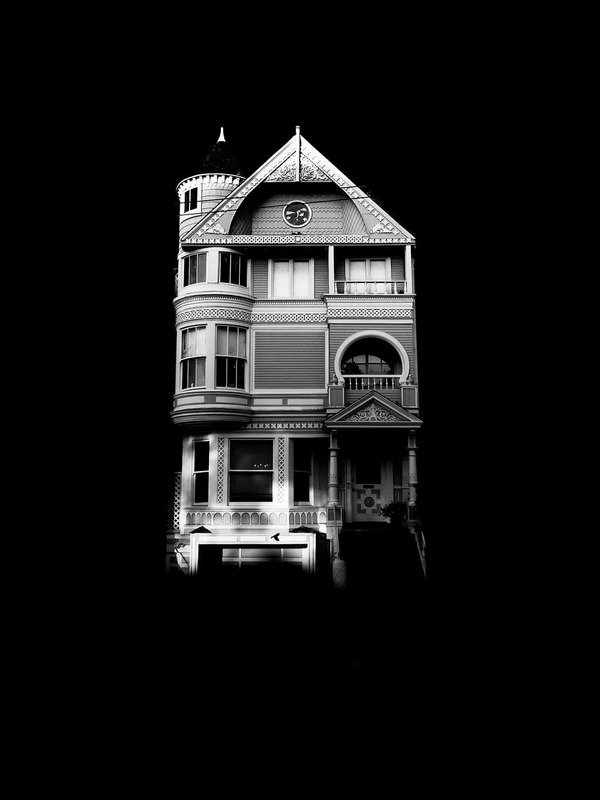 Unpainted Ladies from Burton Rast's Shapes of San Francisco. 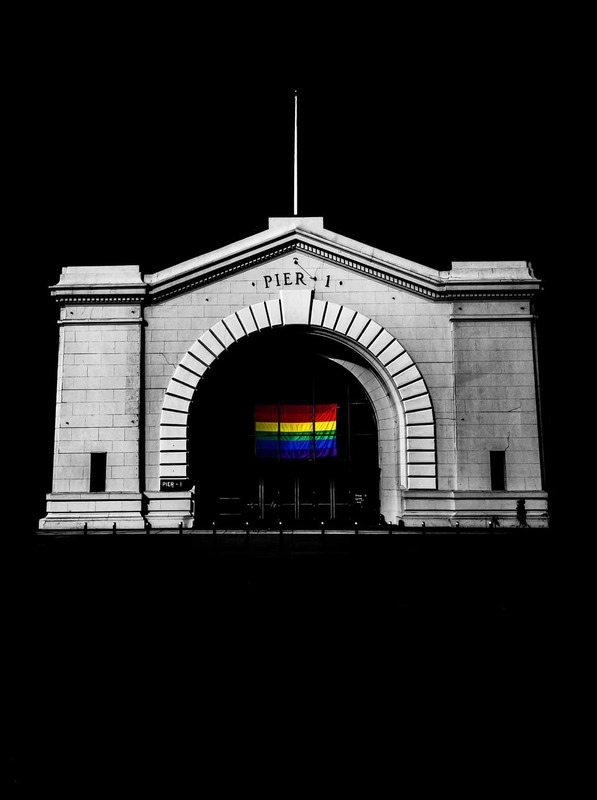 Burton Rast had his first look at San Francisco 20 years ago and wondered aloud to a friend if it was possible to photograph one of the world’s most photographed cities in a new way. 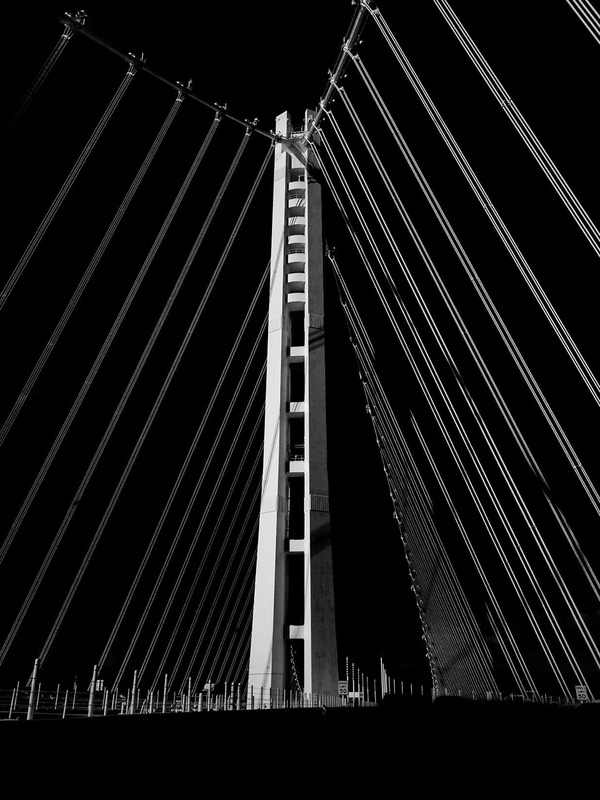 With his iPhone 6s and some creative tweaking of the pictures in Adobe Lightroom Mobile, Rast has succeeded in producing a unique view of the city’s iconic architectural landmarks. 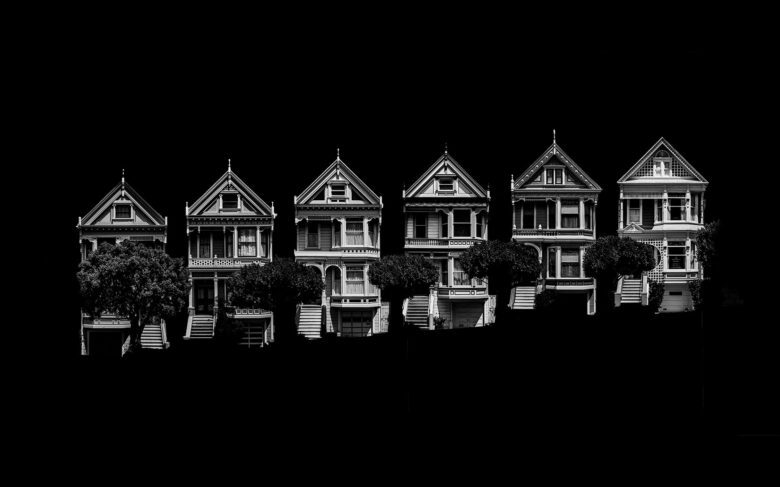 His Shapes of San Francisco is 100 photos produced over 100 days, each subject instantly recognizable, except caught in a kind of silvery lunar eclipse where the shadows pause to reveal the resonating shapes of The Golden City. The original photos on his camera roll, Rast said, are unremarkable building mugshots. But a skyscraper like the postmodern Transamerica Pyramid or a charming two-floor walk-up in Haight-Ashbury becomes other-worldly when Rast begins to distil the essence of a building in Lightroom Mobile. A RAW file is uncompressed and allows a photographer great latitude in editing and styling a photo without destroying pixels. He left his conventional gear at home once he discovered he could transfer his vision over to mobile. 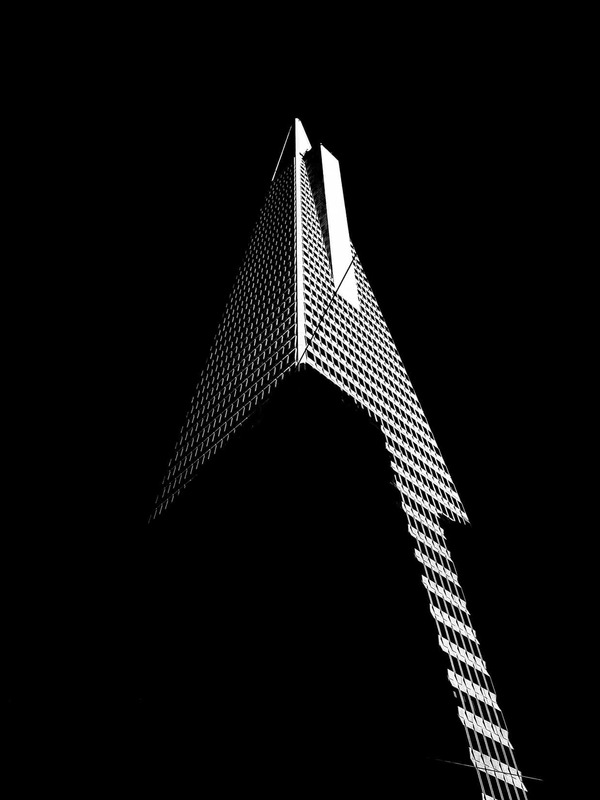 The aha moment was an image of the Transamerica Pyramid, included above, which looks like the neck of an electric guitar. Rast, 40, will not reveal his technique but talks freely about how he learned to see shapely forms in the buildings most of us walk by without a glance. As a kid, he and his brother would go on car rides around Chicago with his mother, who would point out and discuss the design and history of some of that city’s architectural gems. His grandfather was a photographer and Rast’s father passed on a love for making pictures. He has no formal photography training and figures if he had, he may never have developed his style. His mother insists on a book of all 100 images by the end of the year and in a couple of weeks, he will be making a large print of one of the pictures for the first time.